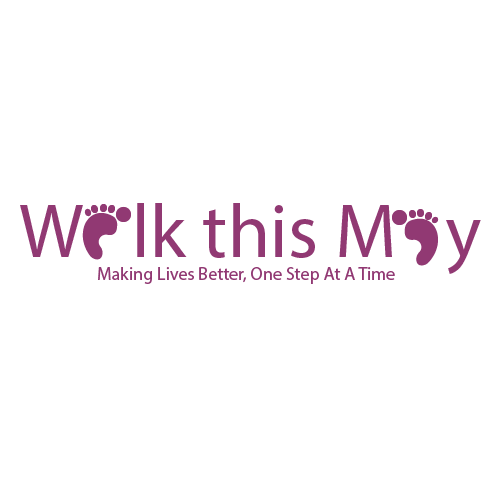 Get involved and help us fundraise by taking part in “ Walk This May” the charities fundraising event that takes place every year throughout the month of May. Bringing people from across the UK together to challenge themselves and make a difference. Have fun and show off your individuality by joining us. The sponsored walk event aims to raise awareness and funds for the charity and support all the great work we do, you can be a part of this great event too! There are many ways you can get involved throughout the entire month of May. A sponsored run, or ride, whichever is best for you and will help you to get sponsors, the distance and challenge is up to you! Fancy dress – we recommend dressing up whilst walking and standing out! Part of Zebras Children and Adults Charity’s ethos is “individuality” and through this event we would love for people to really show who they are and express themselves! This is also a great way to get noticed, so why not have some fun and get creative with a great costume that represents you! Or you can join the Founders and the team on the designated 10k walk in May (full details will be given on registration). Everyone who enters will receive a “Walk This May” walkers bib plus a certificate when you have completed your challenge as a huge WELL DONE from the Charity! Now your ideas are flowing, all you need to do is sign up for Free by clicking below. Click the buttons to read through the information and when you are ready sign up! Why not challenge yourself by cutting out caffeine, alcohol, chocolate for a month and get your friends and family to sponsor you. Or you could even go so far as climbing a mountain! You may even want to get a local organisation involved such as Rotary Clubs, Scout groups, tennis or golf club, they may have a great idea that you could be involved with and get the community to support you. What ever you decide to do we are here to help you get started and support you every step of the way. We can provide you with all the fundraising material you need to help your event really take shape. A fundraising pack and additional collection boxes are available on request. 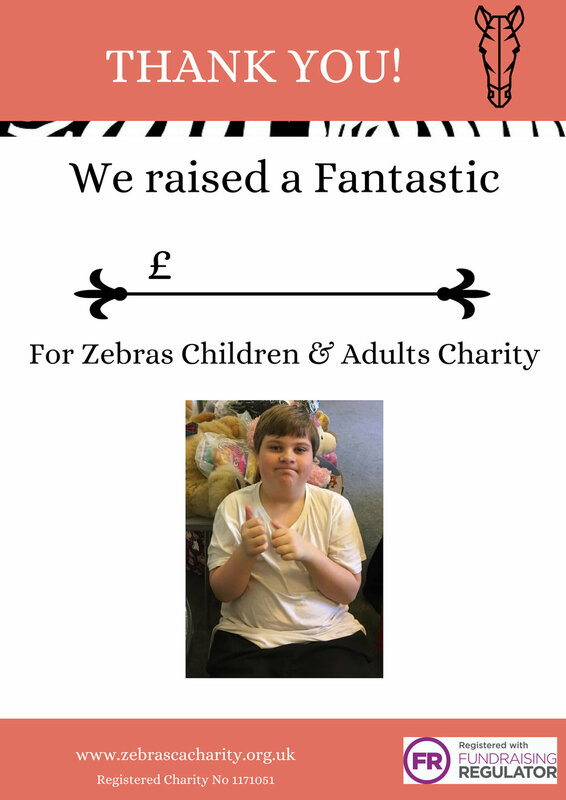 Alternatively you can download the contents of the pack by clicking on the images of the items you need for your fundraising event in aid of Zebras Children and Adults Charity. We are here to help , get in touch with us and share your great idea!